-- it left the program. 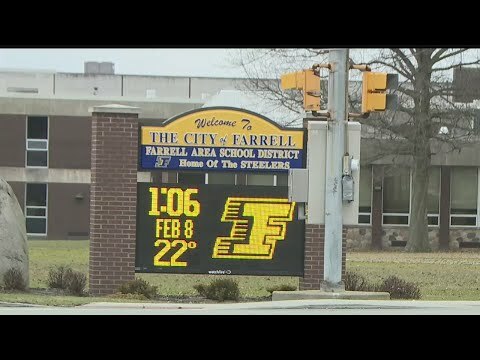 pride for the city of Farrell. Sharon Steel had huge layoffs. THE STIGMA OFF THE COMMUNITY. to help rebuild the city.